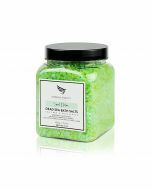 PRIVATE SPA AT HOME ; Our bath products convert your home into your very own private spa. 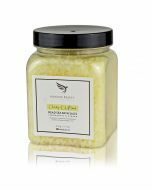 Soak your foot, scrub your body, soothe skin irritations using any of our lavender, eucalyptus, peppermint and chamomile aromatherapy bath salts. 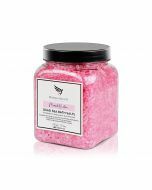 100% SATISFACTION GUARANTEE : We are so confident that you and your skin will love our bath salts muscle soak that we offer a FULL REFUND - NO QUESTIONS ASKED if you are dissatisfied for any reason! So Order Your Moksha Beauty Bath Salt today!